Tickets can be bought online on the websites fo the coach/bus companies. Tickets can also be bought at the Coaches information desk in the arrival hall. The Flybus stops at BSÍ Bus Terminal in Reykjavík. Those who have booked a Flybus+ ticket will be dropped off at their designated hotel. Passengers will need to change into a smaller bus for their drop off. Airport Direct stops at Airport Direct’s Reykjavík Terminal. An option is to add a hotel connection in order to be dropped up or picked up at your hotel. 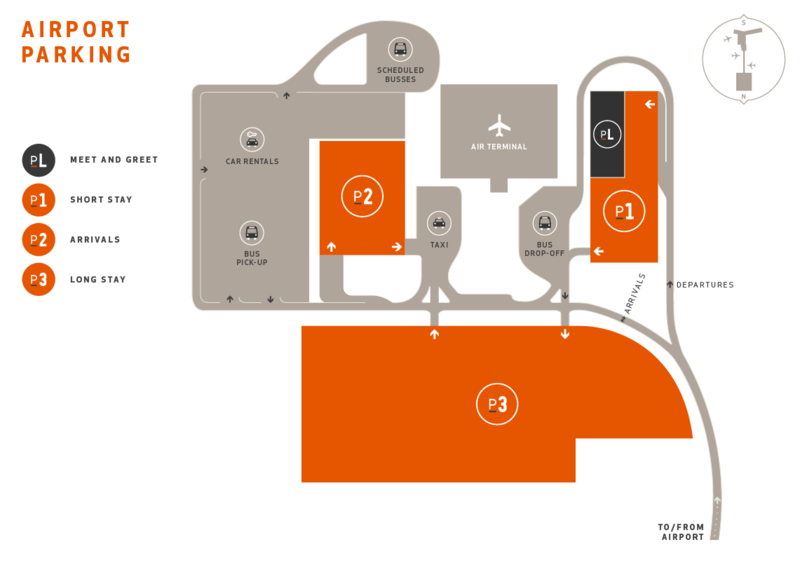 Airport Direct also offers a premium service using only 8 person shuttles directly to your hotel. At Keflavik Airport, you can get a taxi 24 hours a day. We recommend that you ask about the price before the journey starts. To contact or book taxi service.